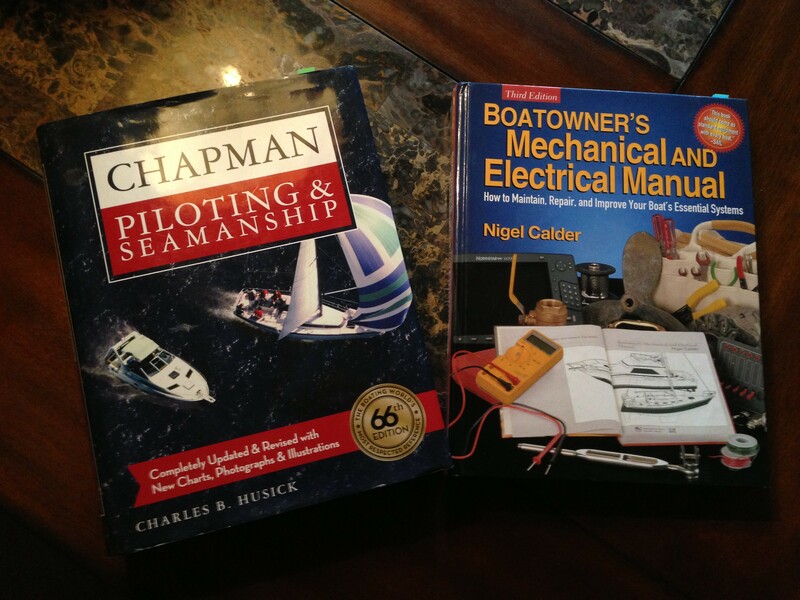 Two of my indispensable books onboard Sereno. Cindy and I were joining friends with their boat ( the Ebenezer III ) at Pier 39 Marina in San Francisco for New Years Eve. It was a quiet and rather mild sail over on Sereno for a December day in No. Cal. Richard and Anita brought Dungeness crab and a whole feast while we added slow roasted beef burritos and boiled shrimp with cocktail dip to the party. Richard showed off his skill with the wok cooking delicious crab on the dock as more of their friends from the bay area showed up to celebrate with us. The party went well into the night as hundred of thousands of people gathered along the waterfront to view the fireworks at midnight. Many thanks to Richard and Anita for hosting such a great party and giving Cindy and I the opportunity to meet their wonderful friends.